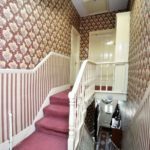 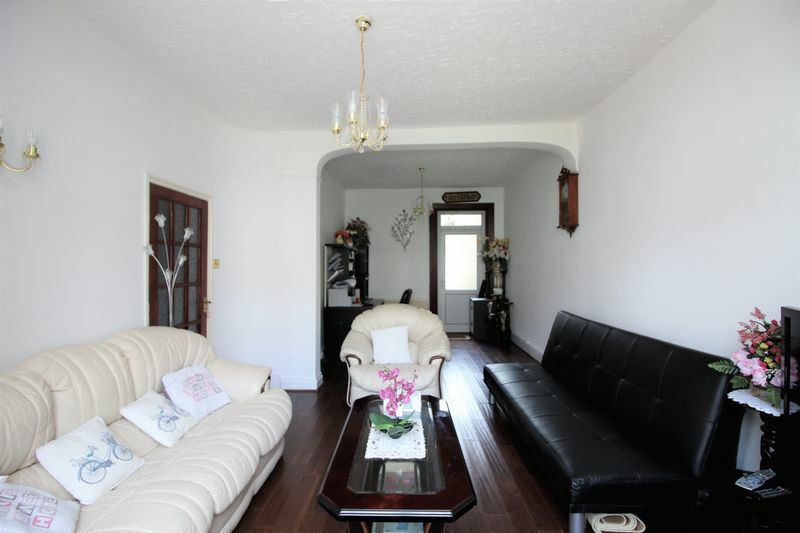 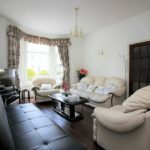 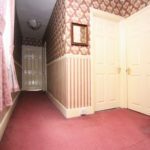 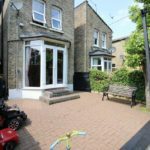 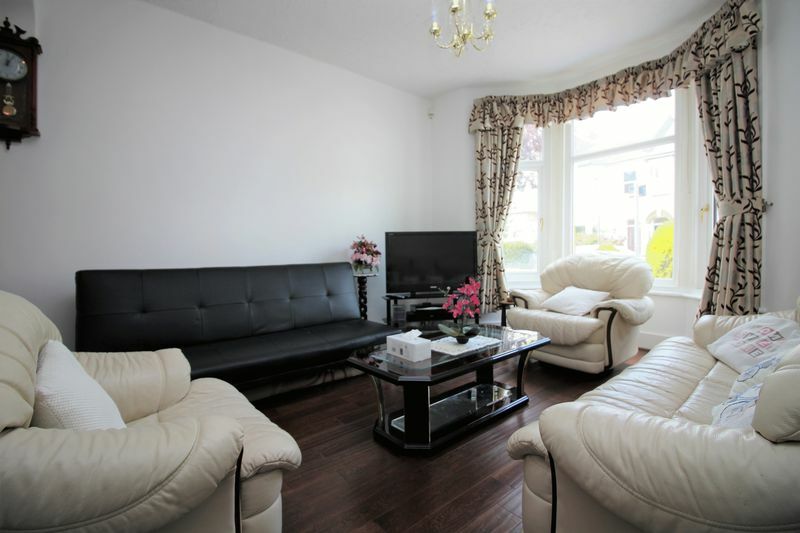 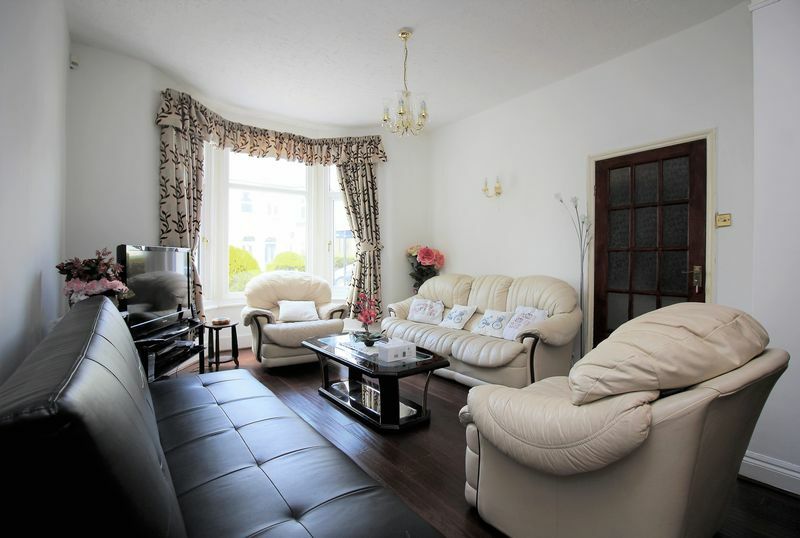 To the ground floor are two spacious reception rooms both providing direct access to the well maintained garden, a fitted kitchen offering adequate work surface space and plenty of storage. 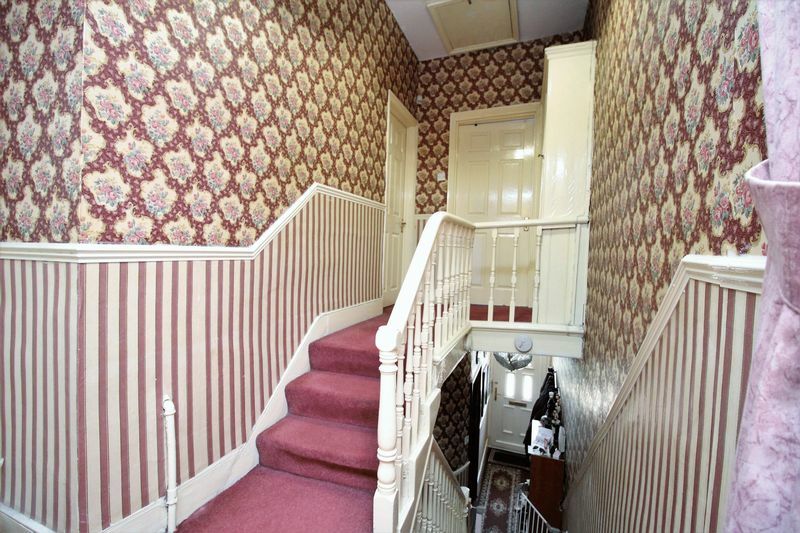 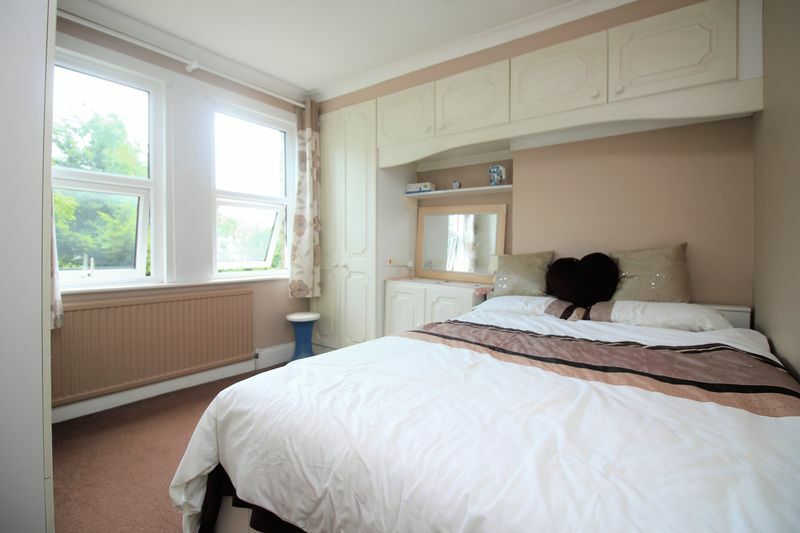 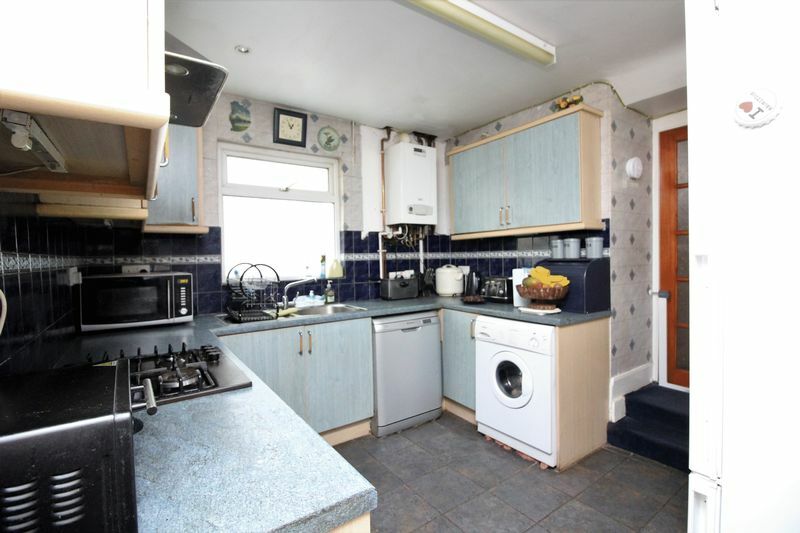 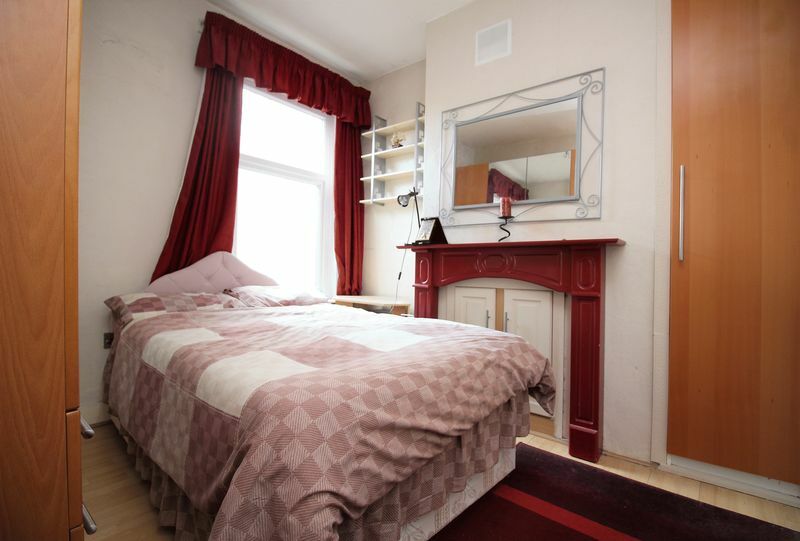 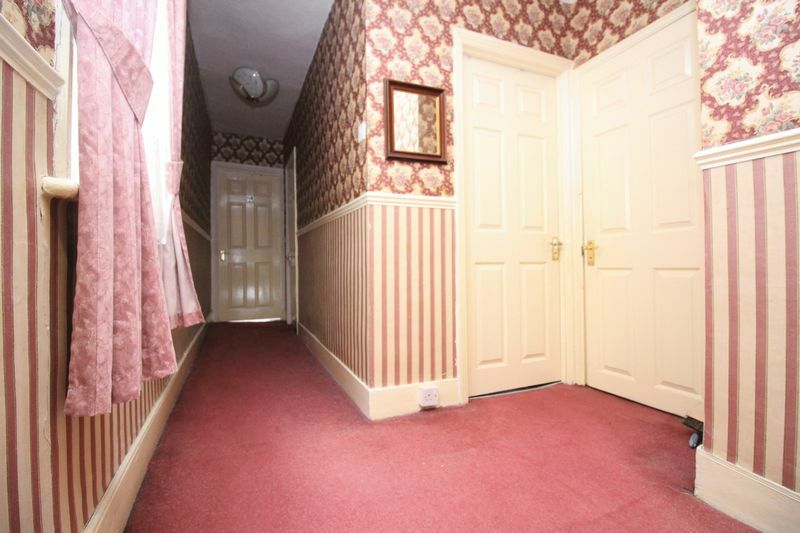 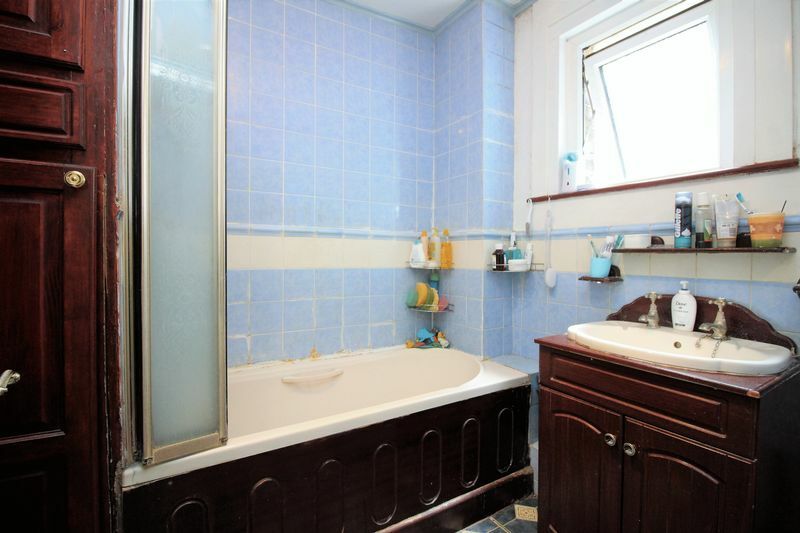 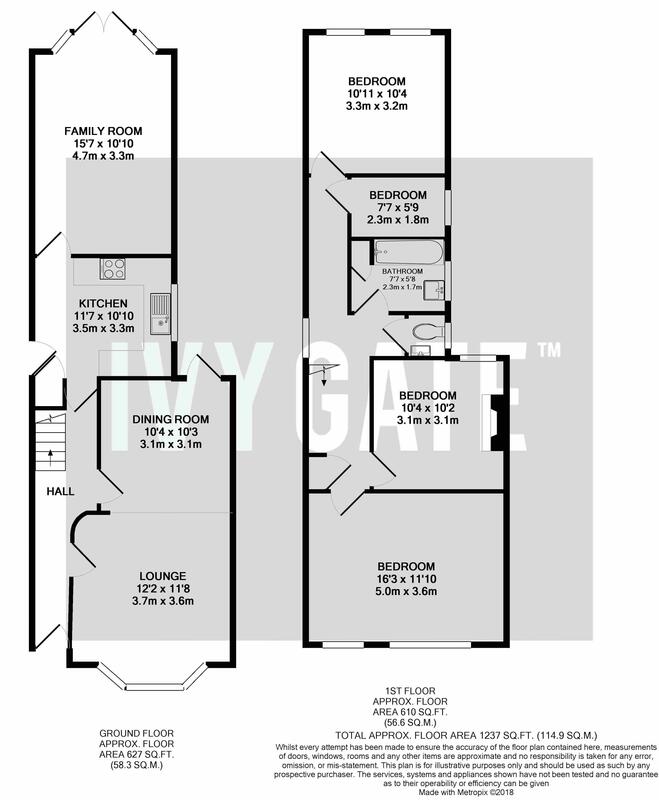 Upstairs are four bedrooms, a bathroom with separate WC. 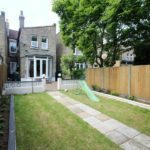 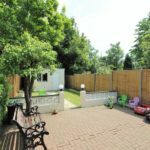 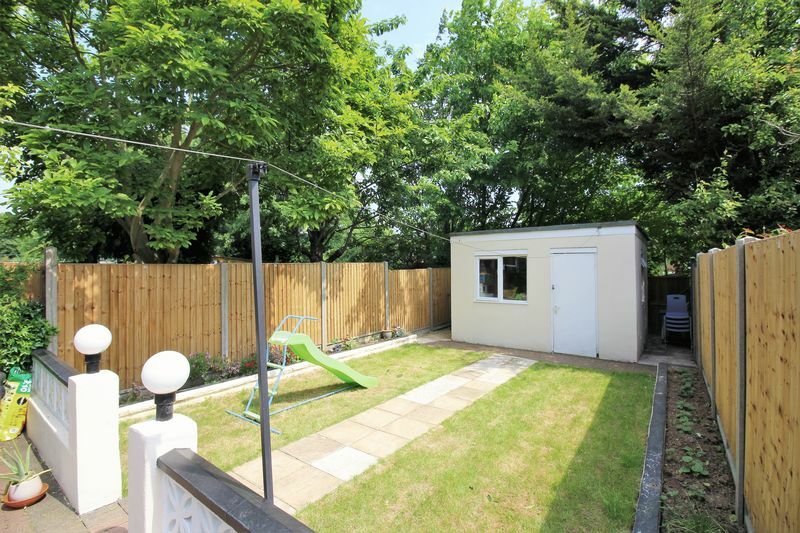 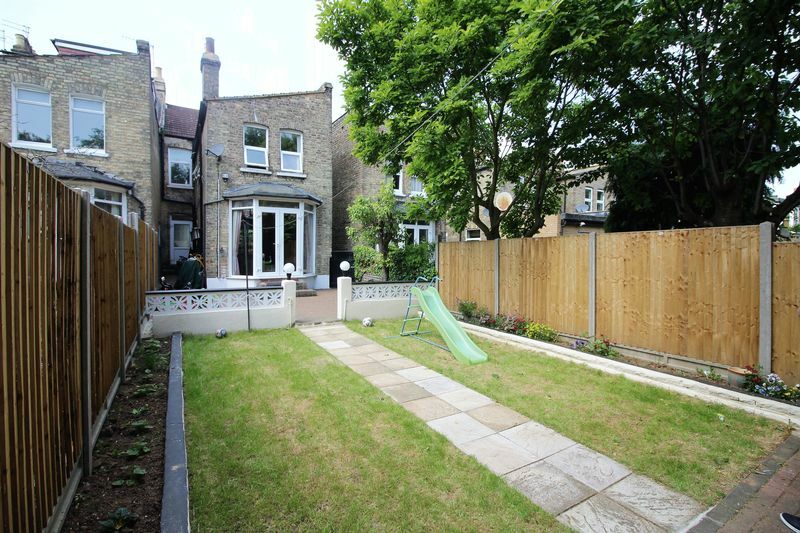 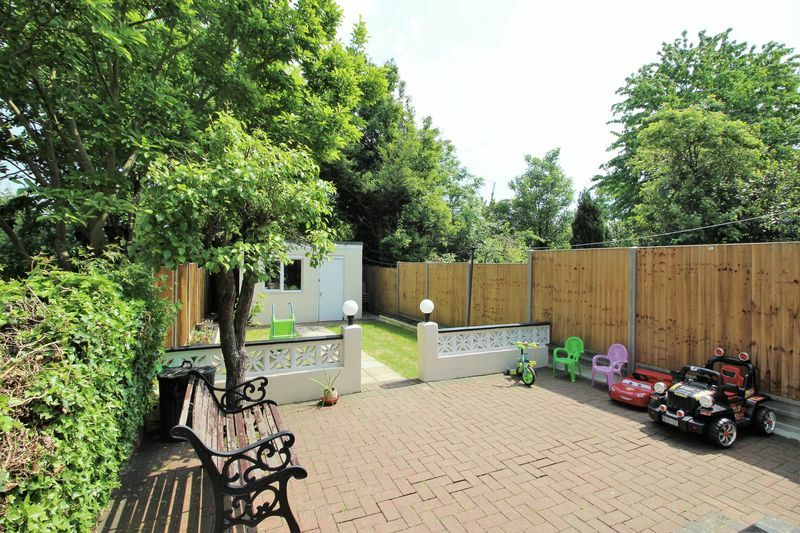 The rear garden has both patio and lawn areas with the added bonus of side access perfect for holding family functions, BBQs or for children to play. 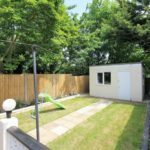 Additional benefits include gas central heating, double glazing throughout and a brick built shed at the rear of the garden. 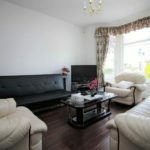 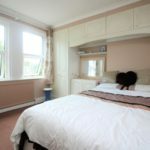 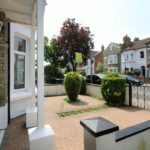 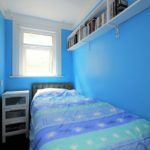 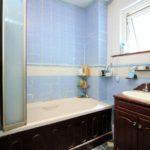 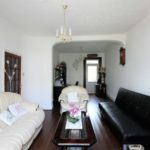 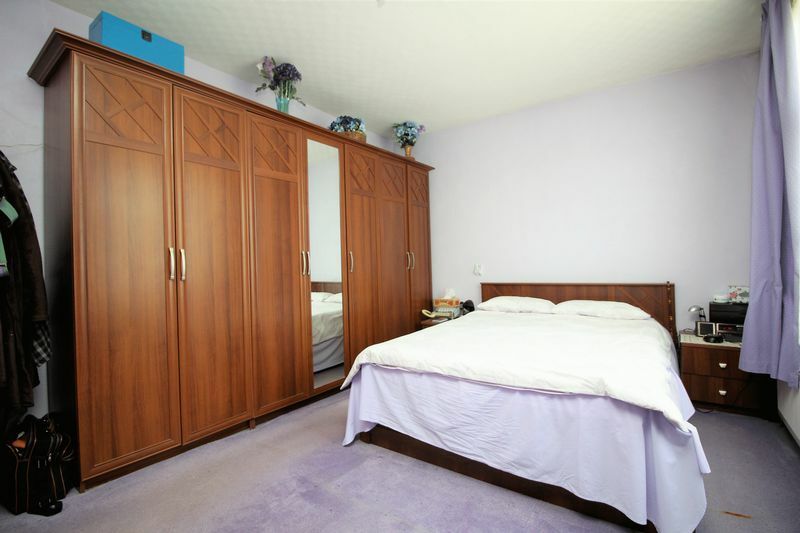 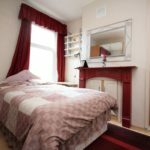 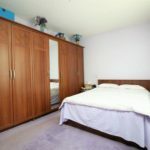 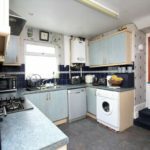 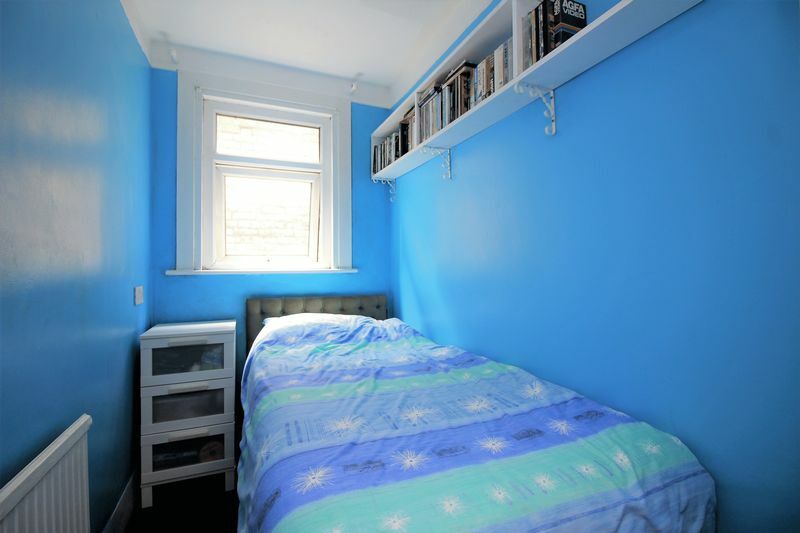 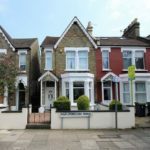 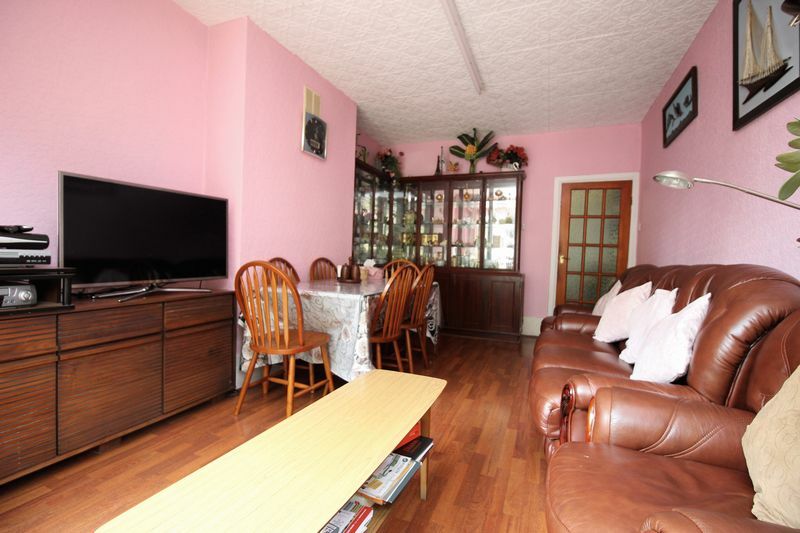 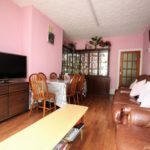 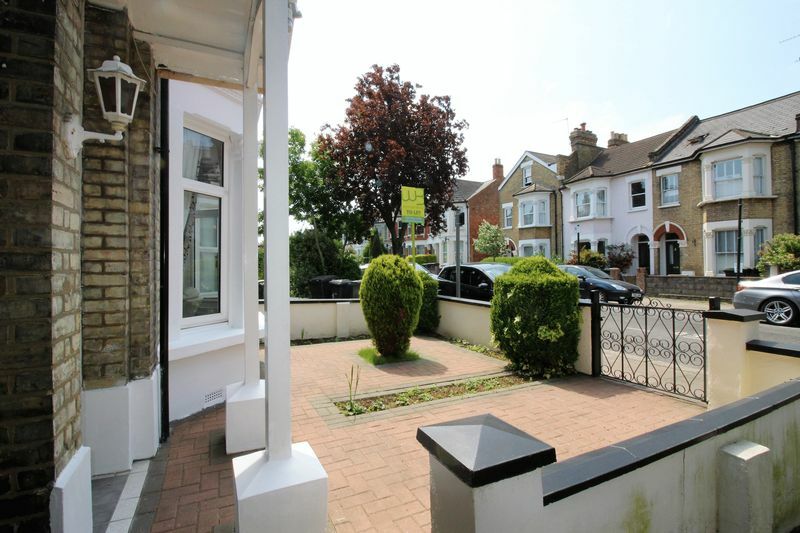 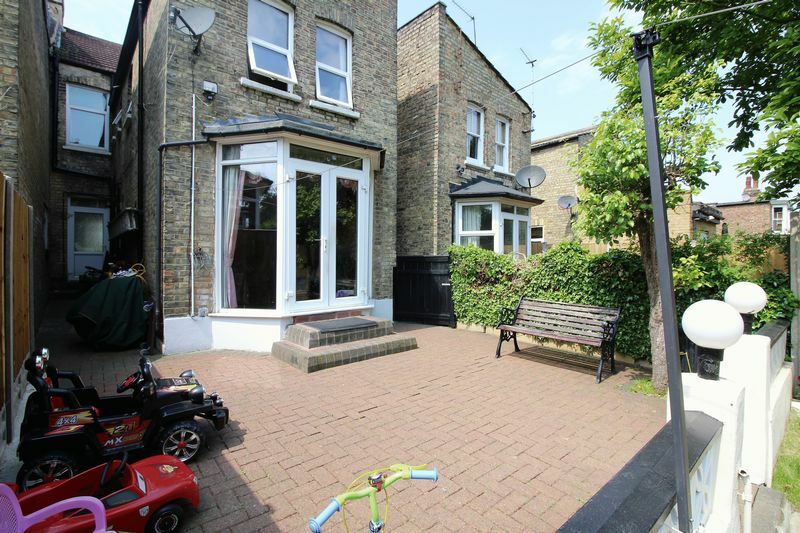 The property is located on a quiet, leafy residential road with both Bounds Green Piccadilly line station and Bowes Park Overground a short walk away. 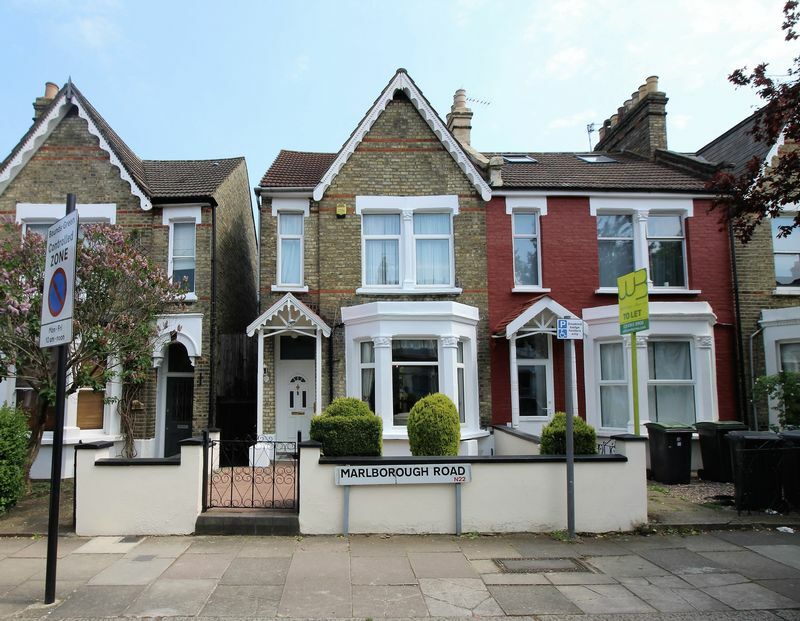 The vibrant community of Myddleton Road is also close by providing cafes and shops.